This is my old personal website, with links to all of my earlier works, ranging from programs, games, written works, websites, and other related items. It’s listed here as an archive; no further updates will be made to it. 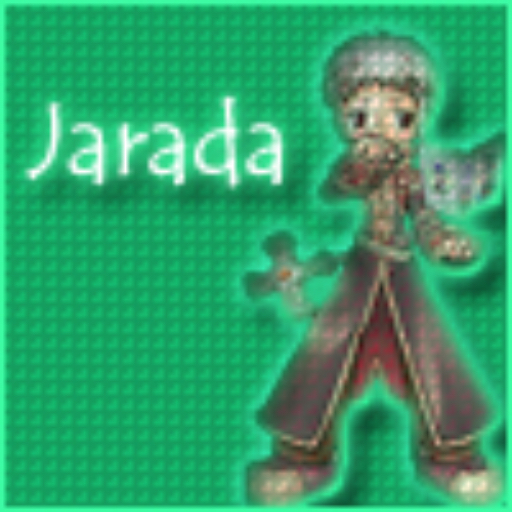 It also contains a link to my 2nd iterative blog (by clicking on the tab ‘Jarada’) and my old profile picture is found on the front page too.